The SRH550DJ Headphones from Shure deliver full-range audio performance, comfort, and durability for DJ use and personal listening. 50 mm Dynamic drivers deliver enhanced bass, while padded ear cups with supra-aural design swivel 90 degrees for flexible wearing positions and full isolation. Includes a carrying bag and a threaded 1/4" (6.3) mm gold-plated adapter. 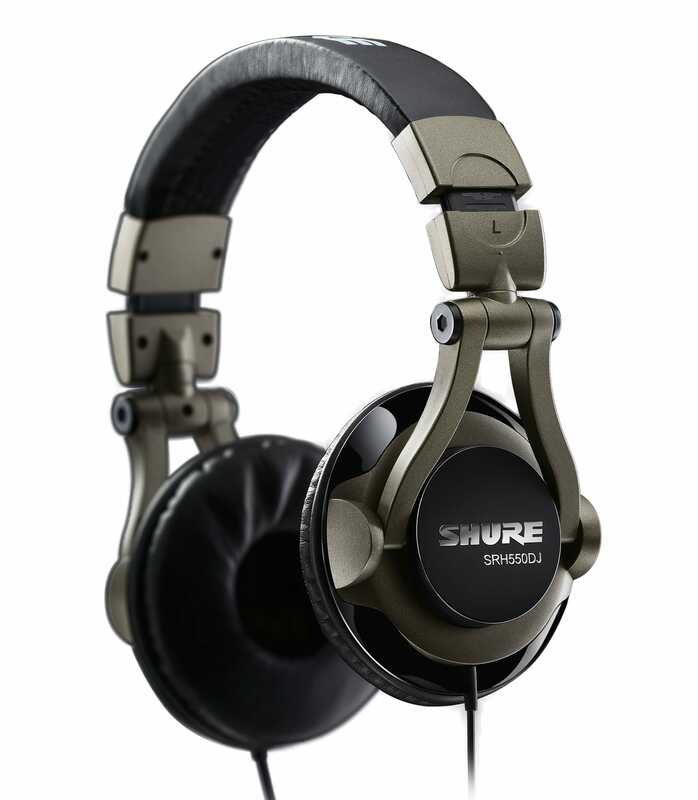 Srh550dj E Professional Quality Dj Headphones from Shure is 100% original and brand new. We, at Melody House take pride in our after sales service and support. For further details on the srh550dj e professional quality dj headphones, Shure, simply write to us to consult an expert or order online and we will take care of the rest. Happy Shopping!